At Mantri Square, our focus lies solely on showing you and your family a great time. With over 1.7 million square feet spread over five floors, space is never an issue with us. And when over 10,000 national and international brands in over 250 retail outlets vie for your attention, you ll always find what you re looking for at Mantri Square. Even getting here is a cakewalk. 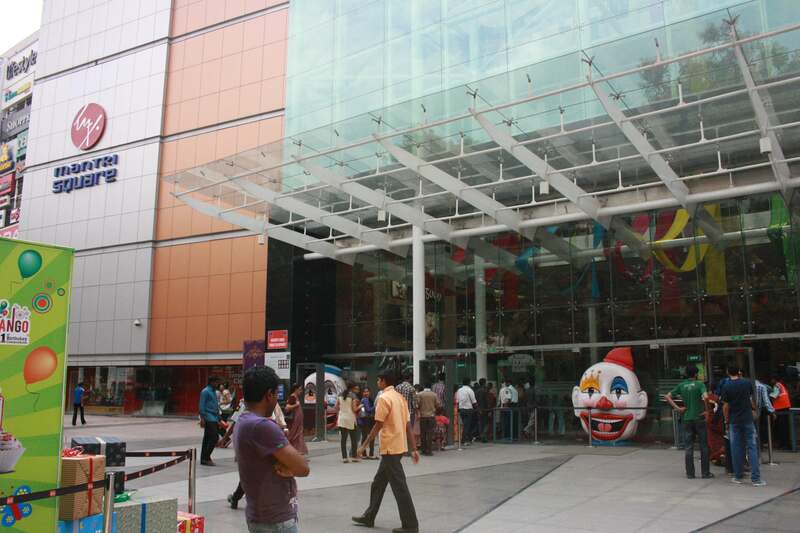 Located at the heart of Bengaluru - Malleshwaram, Mantri Square has its very own Metro Station! Yes, you heard that right. With over 1800 parking spots, say goodbye to hassles of finding a parking space. No matter what you need, our wide range of in-mall services have got you covered. And if you re ever tired from the shopping, we have more than enough food and entertainment options to keep you busy for a long time. So whether you re looking for some great shopping, dining or entertainment options, look no further than Mantri Square. It s never enough.